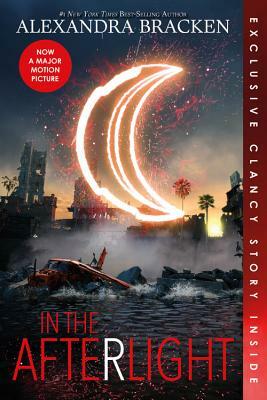 Book three in the hit series that's soon to be a major motion picture starring Amandla Stenberg and Mandy Moore--now with a stunning new paperback look and an exclusive bonus short story that delves into the mind of Clancy Gray. When the Children's League disbands, Ruby rises up as a leader and forms an unlikely allegiance with Liam's brother, Cole, who has a volatile secret of his own. There are still thousands of other Psi kids suffering in government "rehabilitation camps" all over the country. Freeing them--revealing the government's unspeakable abuses in the process--is the mission Ruby has claimed since her own escape from Thurmond, the worst camp in the country.